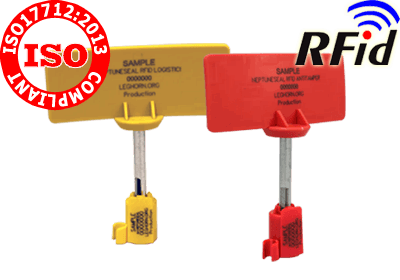 LeghornGroup began introducing seals and security locks based on RFID technology (RFID stands for Radio Frequency Identification) since the world of transportation and logistics has expressed the need to complement the traditional anti-tamper systems with more advanced security systems, aimed at increasing both the security and the efficiency of operational flows. 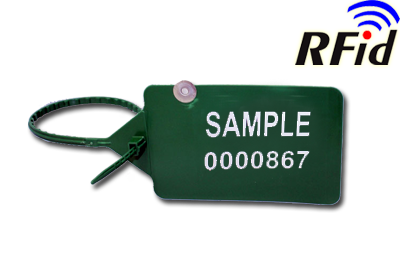 RFID is a technology that not only enables the automatic identification of objects, animals and people – through the use of active or passive RF devices called transponders or tags – but also allows you to store and access data in secure and reliable ways that do not require line of sight between the reading unit and seal and therefore completely disengage from the manually operated functions, which are often the cause of introduction of human errors in the processes. 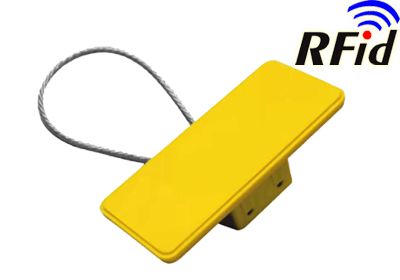 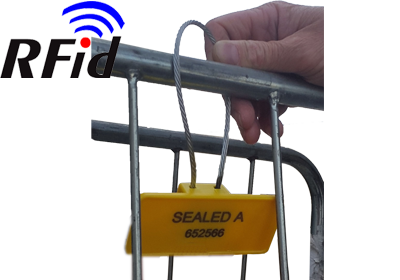 The remote reading of the information contained in the RFID seal is possible thanks to the use of specific fixed readers and antennas, but also by means of the latest generation of portable terminals, such as tablets or smartphones with Android OS. 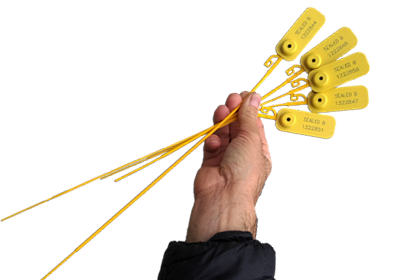 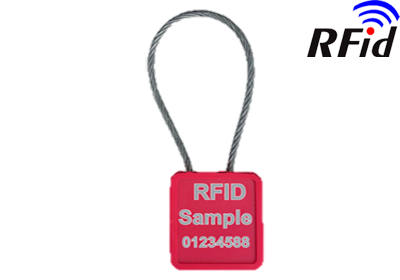 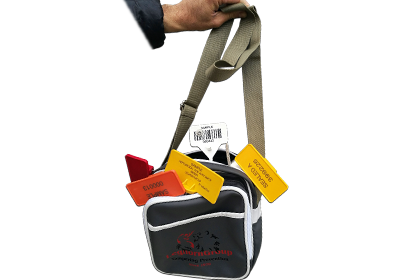 LeghornGroup has in-house capabilities to design, engineering and manufacturing of RFID seals and RFID locks of the highest level of security and of high reliability. 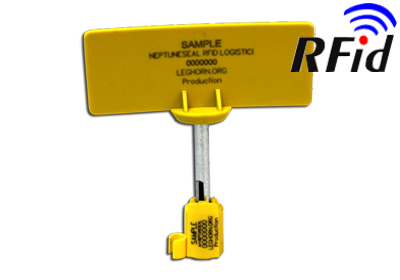 To date LeghornGroup RFID products are available in various port terminals in the world and our electronic seals, totally European production, are the subject of growing demand from the global market. 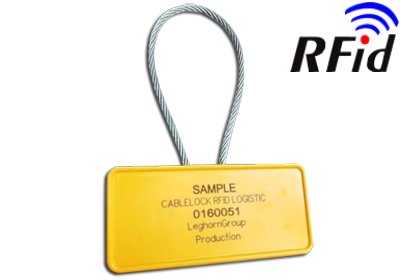 Metal Cable Security Seal with RFID, radiofrequency automatic identification capability. 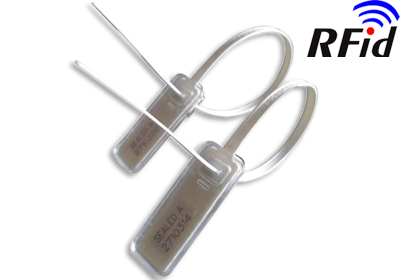 High Security Seal with RFID, radiofrequency automatic identification capability. 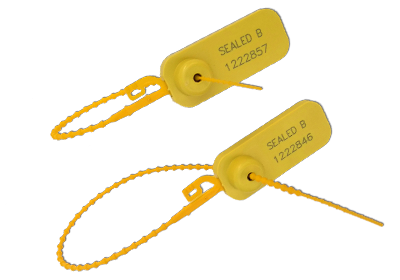 Prevent roll-container loss and mishandling by using Metal Cable Security Seal with RFID, radiofrequency automatic identification capability.